Updated in 2018. Completely new format. Easier to use. Includes FREE access to online Teacher’s Guide. 100 fewer, more readable pages than 3rd ed. 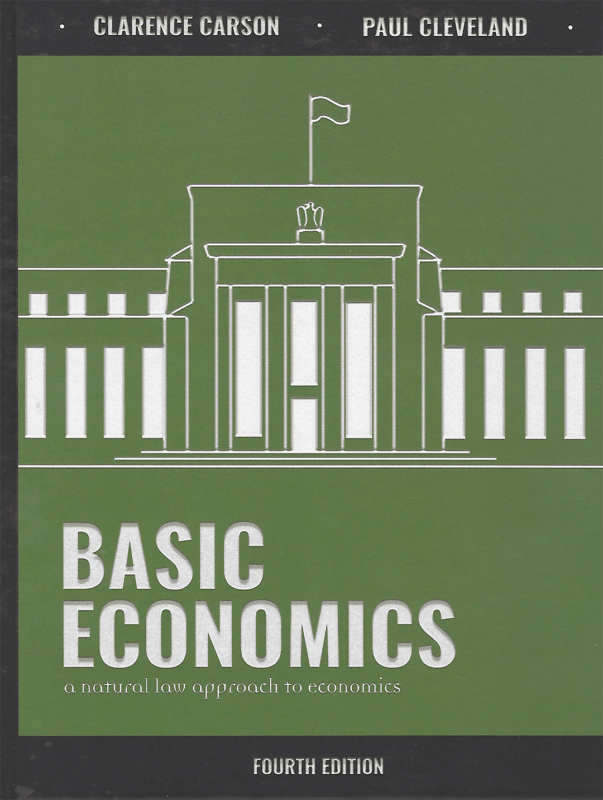 This is unapologetically a different approach than the one taken by most other economics texts. 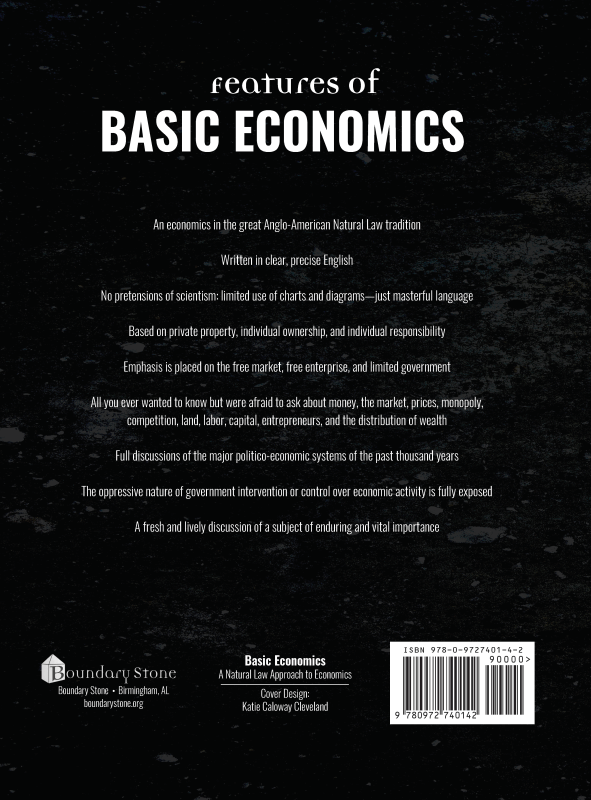 The goal is to understand the universal principles that govern economic activity. These principles are the foundation for evaluating public policy proposals being put forward by politicians and the media. This course is not going to teach the math behind economic modeling that is typically covered in Common Core and the AP micro- and macroeconomics tests. Instead it will prepare students to see the limitations of it.